Oh, if only the budget wasn’t so small =) I would have snatched these pretties up so fast you wouldn’t have even seen me! 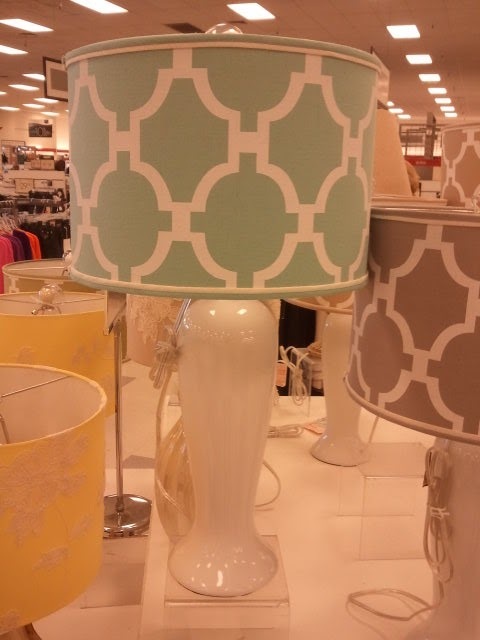 Seriously, who needs pieces like these in their house cause you have to run to my TJ Maxx. 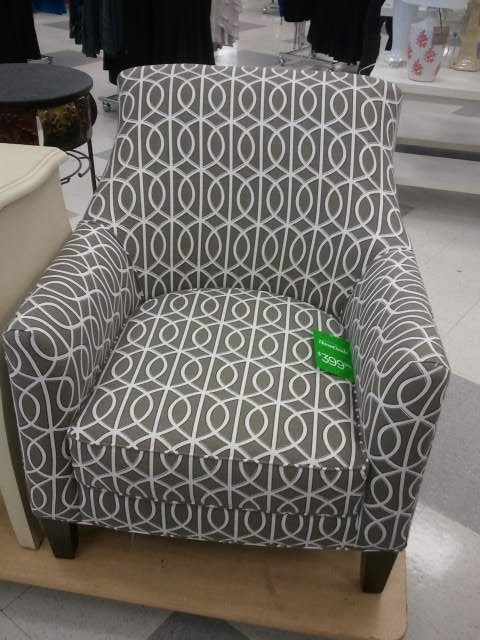 The Dwell fabric is amazing on the chair. Have you had any Wowzas today? Share…yours can be featured.